Beneath the Baobabs (BTB) is a 20 acre, wild & pristine area, on the edge of a valley, with very old, beautiful indigenous trees providing plenty of shade. It is both meant to be a message of optimism and an experimental model of environmentally and socially conscious living. The site is host to wild secret orange and lemon orchards, bamboo forests and monumental thousand year-old baobabs. A deep respect for nature is core to the site’s development. The BTB team dreamt of building a playground for people of all origins, backgrounds, nationalities and orientations to feel welcome, free from external pressures, to explore each other's minds, exchange, learn, create, grow and simply have a memorable time altogether. The team's objective is to develop an environmentally and socially conscious facility capable of hosting events of up to 3500 people. Kilifi is one of the poorest areas of Kenya with some of the country’s highest levels of unemployment yet is booming with potential. Their main event is Kilifi New Year festival attended by more than 2,000 people each year and a second festival, Kilifi Roots is to be launched in Easter 2019. During the rest of the year, BTB team wants to welcome all kinds of groups which may share a similar vision. The vision is to make Kilifi the Green Heart of Kenya – minimizing our footprint and feeling at home. The space is easily accessible from Kilifi town (3km south of Kilifi Bridge) and 60km either way from Mombasa or Malindi airports. 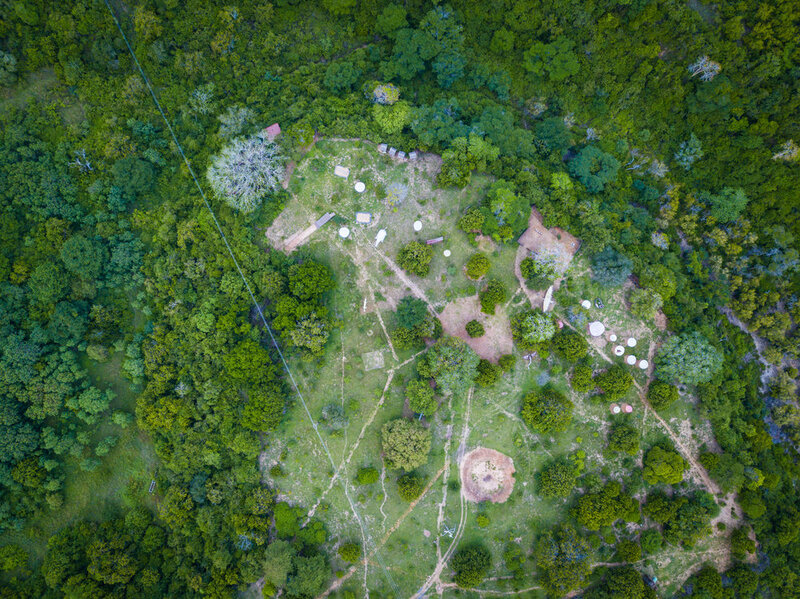 The site is also part of a much larger - undeveloped estate known as Kilifi Plantations. Beneath the Baobabs is located in Kilifi, which is a 30 minute drive from the Vipingo Ridge Airstrip, and a 2 hour drive from Mombasa International Airport. The flight from Nairobi to Mombasa is 45 minutes long, and that from Nairobi to Malindi is an hour long. The Summit Team will recommend certain direct flights from Wilson Airport in Nairobi to Vipingo and Mombasa (more details in link below). There will be transport organised from the airstrip to the Summit venue for those coming in on these flights. For those coming in late or leaving early, a contact will be provided for you to schedule your own pickup. There are three options available, with varying costs of ticket. BYO Tent - Bring your own camping gear, beddings, towels and anything else you might need. Shared WC and showers. 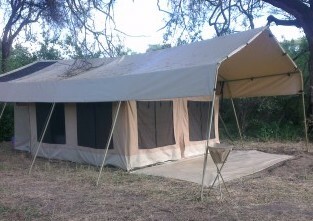 Safari Tent - Shared accommodation (2 people). This includes: mesh bed, bedding set, towel set, lantern, shared WC between 2 tents. Maridadi Tent - Shared accommodation (2 people). This includes: mesh bed, bedding set, towel set, bedside table, lantern, private WC, verandah table, luggage rack. Below are examples of what they look like, the Maridadi Tent is a larger version of the Safari tent, with more comfortable amenities. Both sleep two people per tent. The local tribe is called Giriama, part of wider group of 9 coastal tribes called the Mijikenda. Swahili food is similar to Indian and north African, think rice, chapatis, curries, ginger and coconut, fried fish, coconut beans. Local mamas will be employed to cook breakfast and lunch - a truly cultural experience. They cook delicious food everyday for their families and have helped Beneath the Baobabs team before/during and after their festivals. In the evenings we will contract in a local restaurant to do BBQ and grill style dinners of a more western persuasion – although still using very local and seasonal produce. Kilifi has a very good vegetable & fruit market, from which most of our food will be collected. Most fruit and vegetables come from Mount Kenya region, it is then sold in Mombasa and then brought to Kilifi vegetable & fruit market, sold by the wonderful Mamas full of smiles and giggles. Other more specific Kilifi homemade delicacies will also be part of our diet: mango chutneys, local eggs, local mango/passion/tamarind juices, fresh milk from the neighboring farm and meat/seafood from the local town. Kilifi also produces its own roasted cashew nuts, coconuts, mangos. Finally, we'll be able to taste local superfoods such as Moringa and Baobab powder!